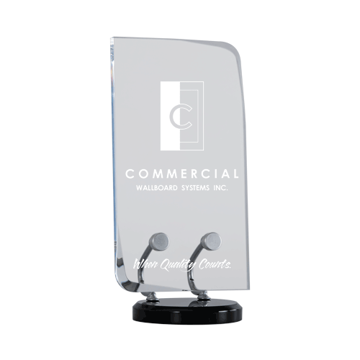 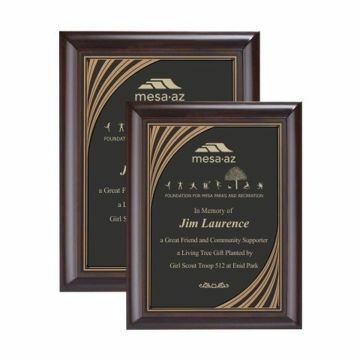 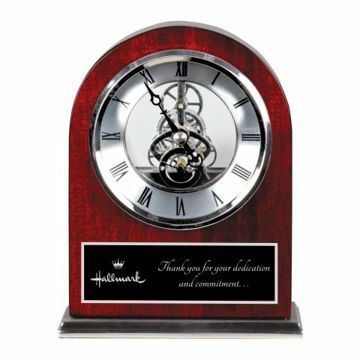 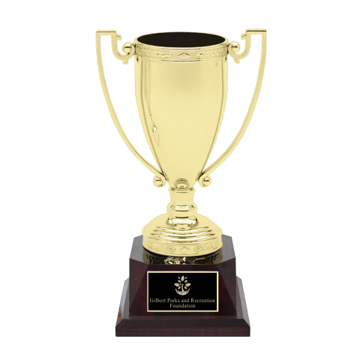 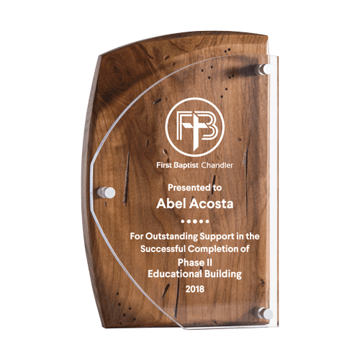 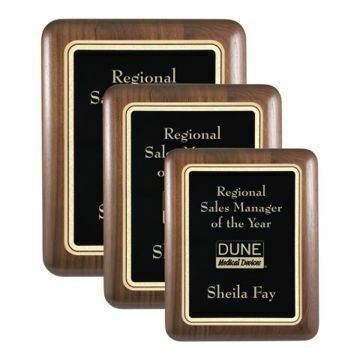 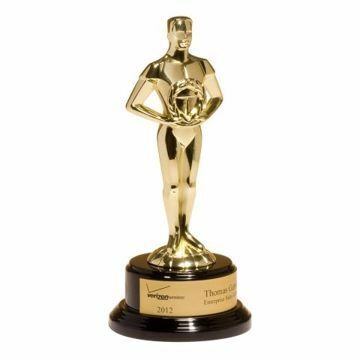 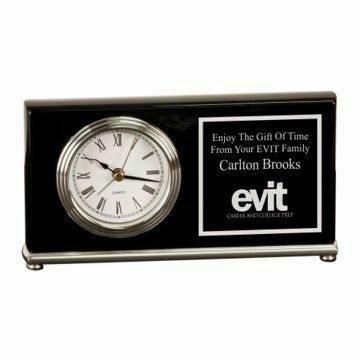 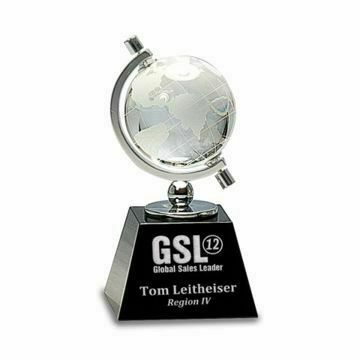 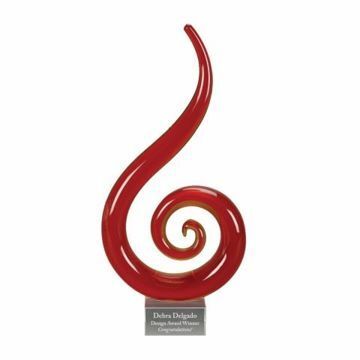 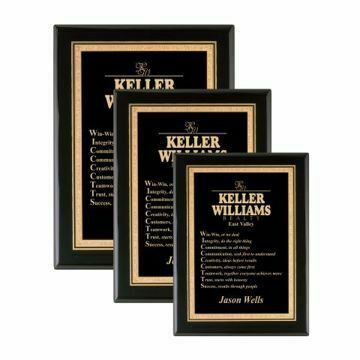 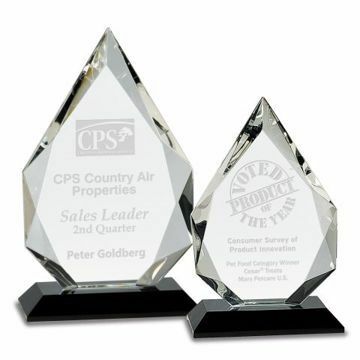 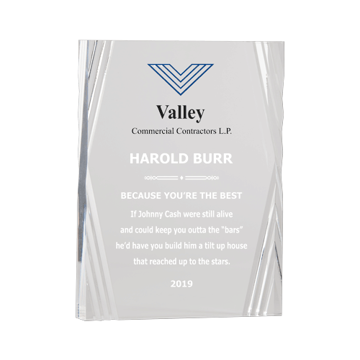 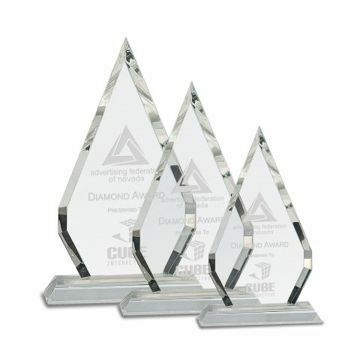 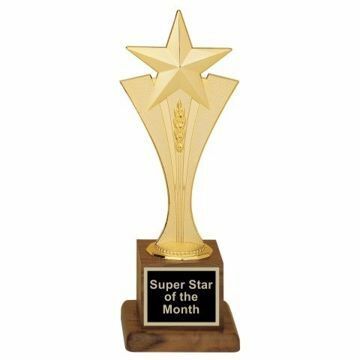 A personalized recognition award is a memorable gift to honor and acknowledge accomplishments. 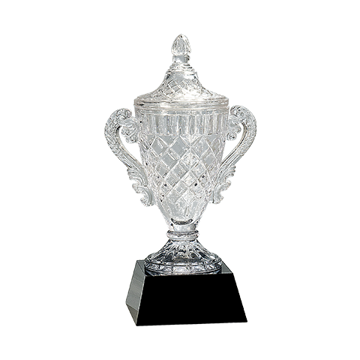 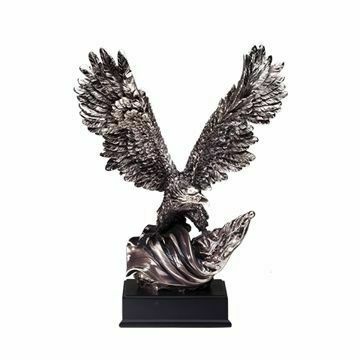 Choose from our impressive collection of acrylics, clocks, plaques, crystals, chalices, trophies and more! 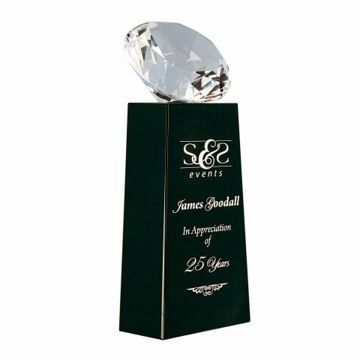 Committed to customer service, top quality affordable selections, nationwide delivery & free engraving for 30+ years!